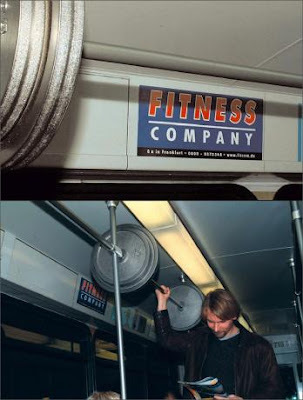 Below are some of the best creative and innovative guerrilla outdoor ads at work. Not only there are creative but its funny too. Surely these ads will have a great recalling factor. 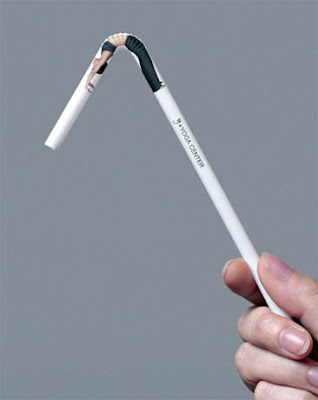 This is an advertisement found in Vancouver during the National Non-Smoking Week. 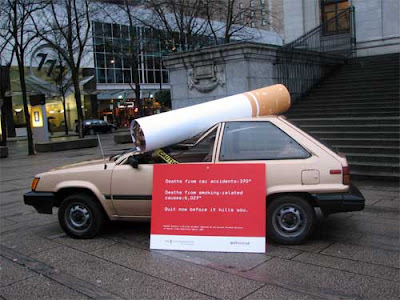 The car was placed at the Vancouver Art Gallery and the message reads 'Death from car accidents: 370, Death from smoking-related causes: 6,027, Quit now before it kills you. An advertisement for a job recruiting company in Berlin, Germany. 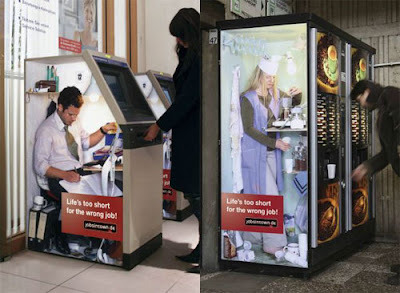 Depicting people working in the vending machines, ATMs, it delivers the message that 'Life is too short for the wrong job'. 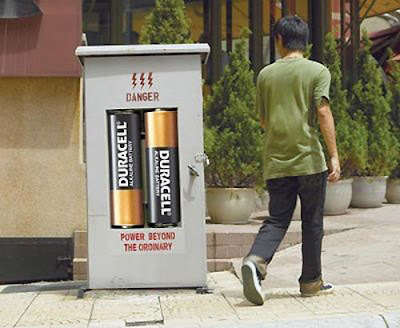 A sticker has been placed on the high voltage box depicting that Duracell's batteries were used. 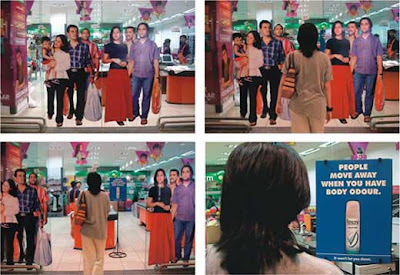 Cool advertisement found in Malaysia. Life-size stickers of people were stuck on automatic sliding doors at a mall in Mumbai, India. When someone approaches the doors move apart and it feels like the people on the door are moving away. The person enters to find the message 'People Move Away When You Have Body Odour'. 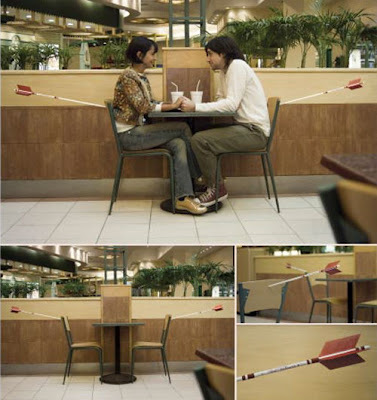 This is a great advertisment campaign at Unicenter Shopping Mall in Buenos Aires, Argentina for Valentine's Day. It magnifies the romantic ambience with a simple idea. 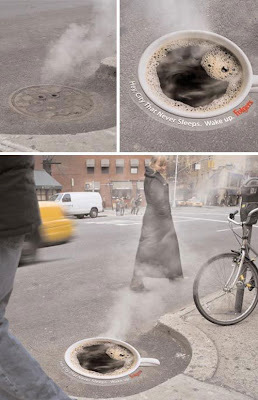 A print of a cup of Folgers coffee was placed on top of manhole covers in New York City, USA. Holes on the print allows the steam to come out. Wordings around the cup reads 'Hey, City That Never Sleeps. Wake up." from Folgers.